Spring Party 2016 Was On Fire! Spring Party was the name, Coney Island was the game…literally. 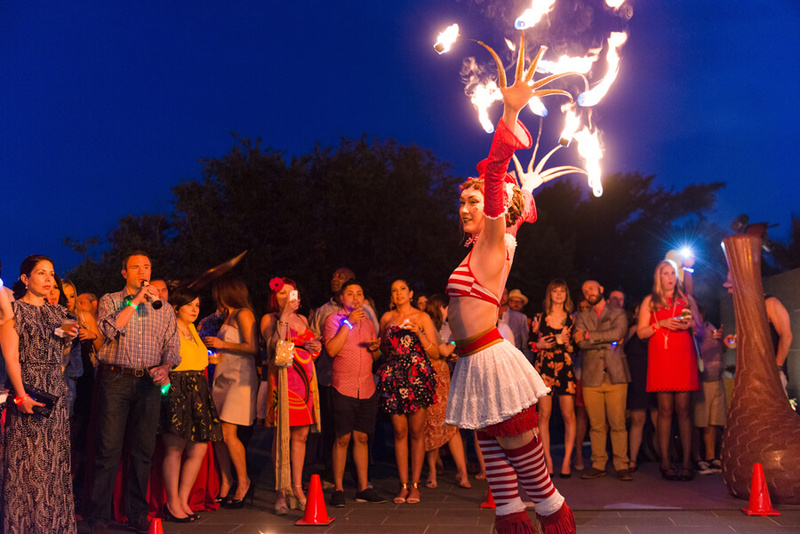 Among circus game booths, under Event Ignition’s twinkling lights and their colorful, light-up bracelets, and sporting some of Chic’tique’s finest boardwalk outfits, McNay’s 2016 Coney Island Spring Party was a success.